The Margaret Walker Center possesses a collection of newspaper clippings on virtually all themes of African-American life and culture from 1999 to 2013. 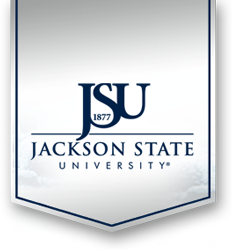 Articles are most notably from The Jackson Advocate and the Clarion-Ledger. There are more than 1,000 clippings in the Margaret Walker Center’s collection, which are organized chronologically and contain subject and source information.